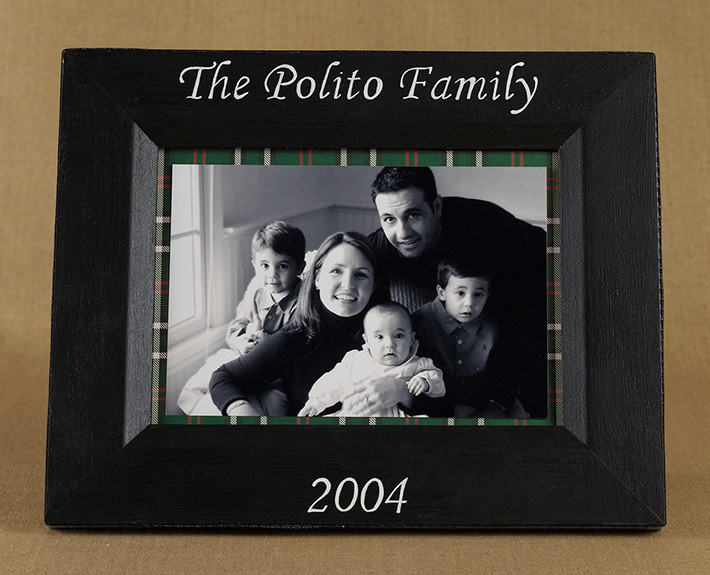 Celebrate Christmas and the holidays with the fabulous personalized picture frame. 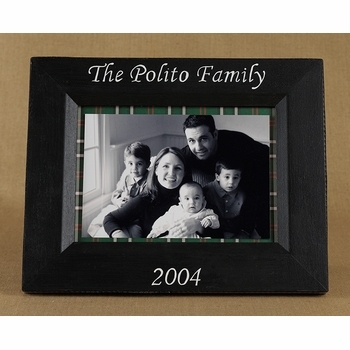 The frame comes in a variety of colors and includes your family name and the year. 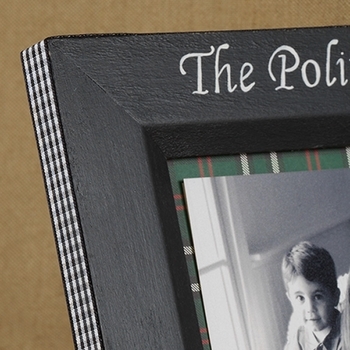 Frame holds 5 x 7 photos and personalization is in fancy font. Frame is sold only in size and style shown. A great way to celebrate and decorate during the holiday season and all year long. Makes a great gift for special friends and family as well.